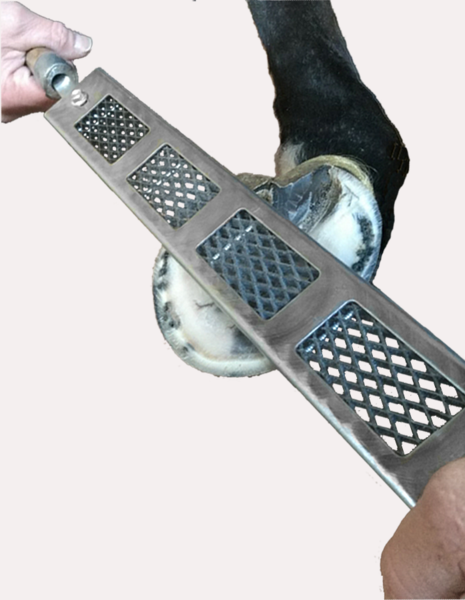 You can do at least 3 times the amount of horses than the average rasp, making it the cheapest rasp on the market. Just replace the blade when needed, not the frame. There are 3 different blade grade options: Fine, Medium & Most Aggressive. Over a thousand easy cutting teeth give the Dymondback its edge. •The handle is not included. 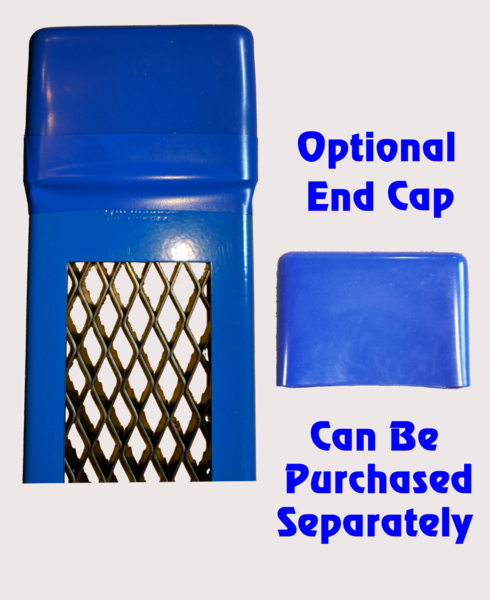 An optional end cap is available for added hand protection. Includes: frame, blade and tang. There are a total of 12 Hot to Use the Dymondback Rasp videos. We have listed three. Once on YouTube you will be able to choose more to view. I love the rasp I bought it is well worth the money I've done 30 horses with it and it's still sharp love a good investment for any shoer out there.